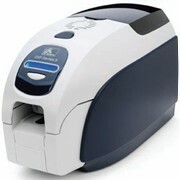 The DTC1500 Plastic ID Card Printer is powerful mid-level direct to card printer for secure low cost photo ID card production. 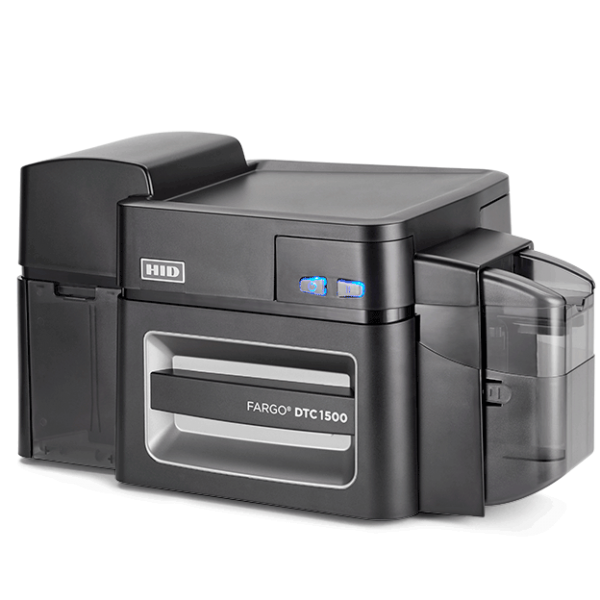 The HID® FARGO® DTC1500 card printer/encoder offers the convenience of high capacity ribbons and the economy of low printing cost. Featuring a comprehensive set of features that enable businesses to routinely issue high secure ID cards and at a fraction of the cost of other competing solutions. 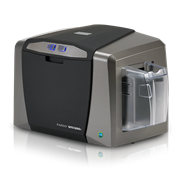 This Card Printer has been designed for organisations looking to print high volumes of cards, where cost per print and security is important. 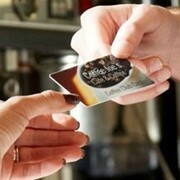 Optimal for government ID projects, universities and high schools, Hospitals, and registered clubs. 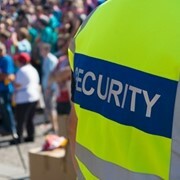 It boasts distinctive security features which are ideal for these organizations. Features including built-in custom watermark overlay. Equipped with a unique resin scramble data protection feature – this renders the used panels unreadable. Standard password protection and AES 256 data encryption provides customers with additional peace of mind. 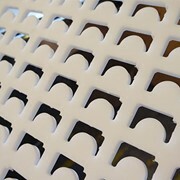 It offers new innovative printing inclusions such as a resin threshold setting for darker, crisper text and barcode. 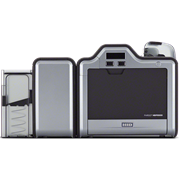 Modular, scalable design – optional modules for lamination and card encoding can be added at any time in the printer’s life. 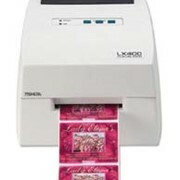 Add On options including: Dual Sided printing – Field upgradeable via RFID Tag, Magnetic Encoding, Smart Card Encoding, Lamination. 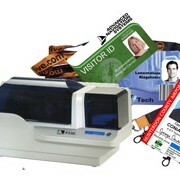 Identity People provide a leading range of Secure ID card printers, consumables and ID card accessories. Our products namely: ID Card Printers, ID Card Lanyards and Card Holders, Card Printer Ribbons & Film, Plastic Cards, ID card Accessories, USB Smart card readers & ID card software. We focus on providing our clients with the highest quality and most reliable range of products to ensure long term satisfaction and repeat business. We pride ourselves on providing the best range of products at a very competitive price point, all backed up by expert advice and after sales support. Mention IndustrySearch so Identity People can best assist you! Get a callback from an expert at Identity People to help answer your questions.